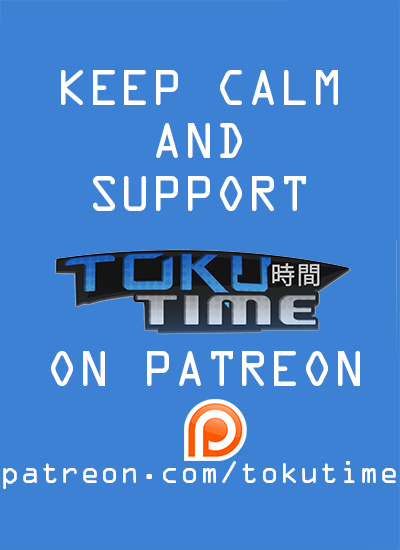 For his three year anniversary of Toku Time EZ Rider is going back to where it all began with Super Sentai and music! 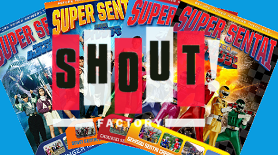 Toku Time: Top 10 Next Best Super Sentai Theme Stongs from EZ Rider on Vimeo. 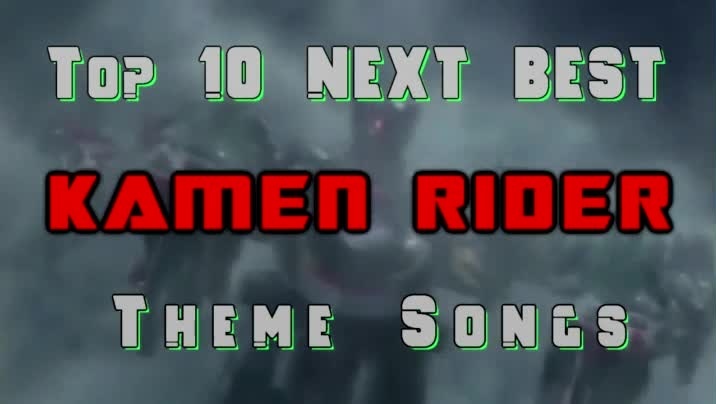 It’s Power Rangers time yet again as EZ Rider chooses ten of the biggest baddies of the franchise.